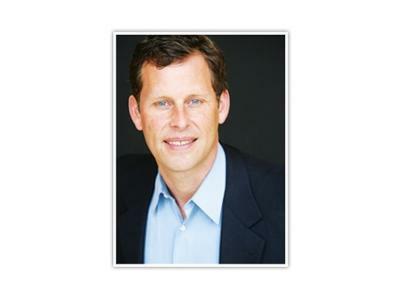 Mike Maples is an incredibly accomplished entrepreneur and investor. Mike is also the managing partner of Floodgate (formerly Maples Investments), a company that has invested invested in numerous game-changing companies including Twitter. Mike was on to discuss what investors are looking for, the risks and rewards of entrepreneurship, and what it really means to be an entrepreneur. Mike also gave a detailed look into what he's searching for when investing in companies. If you've thought about starting your own company or joining a start-up, you won't want to miss this interview. Mike Maples, Jr. is the managing partner of FLOODGATE, and was recently named as one of "8 Rising VC Stars" by Fortune Magazine for his investments in business and consumer technology companies. Before becoming a full-time investor, Mike was an entrepreneur and operating executive who worked in a variety of senior management roles in high-growth companies. His background spans a variety of markets including consumer technology, small business, and the enterprise, and he has led various functions in product development, marketing, business development, and corporate strategy. Mike began his technology career in high school, when he started a software company that developed games and educational products for the original IBM PC. He has been passionate about the technology industry ever since.